If you need to stay in touch when travelling, one of the most difficult tasks is selecting the best method. If you can survive by using an internet cafe every few days for the odd email, that’s great. However more people want to be able to do a little more than send or receive the odd email now and again. So what are the options? Well the most obvious is to use free WiFI… if you have BT Broadband or Sky Broadband at home, then you can access global WiFi networks such as FON and The Cloud. This is fine if you can actually connect to a WiFI hot spot. To maximise the chances of doing this I have been using a Bear Extender which probably doubles or trebles my chances of connecting to some distant hot spot. 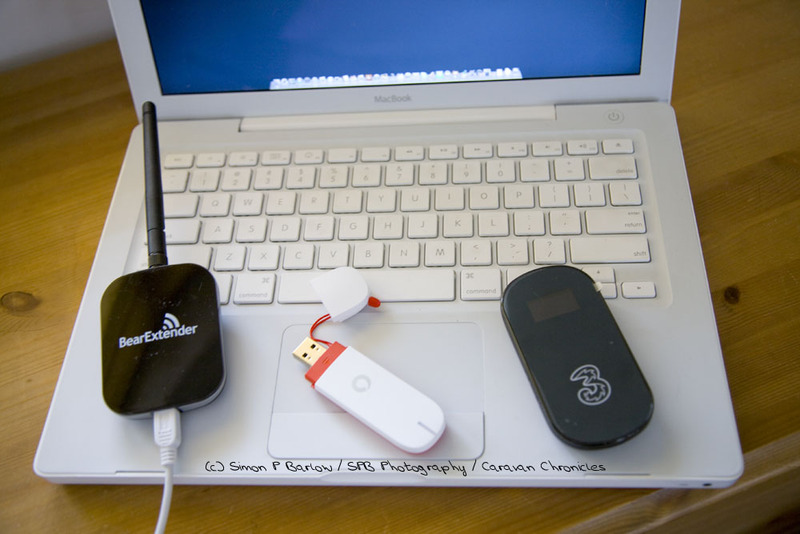 For the times when this won’t cut it, there is always the option of using one of the dongles offered by the mobile phone companies… In my ‘connectivity toolbox’ I have a Vodafone USB dongle, which usually lets me connect for my Wibbly Wobbly Web fix. However, this has it’s limitations and is not cheap! I recently bought an unlocked Huawei E586 Wireless Modem from an online shop. The modem arrived within 24 hours along with a 1Gb data SIM… which cost a massive 1p…. yes that one penny!. I also ordered a 3Gb data sim for a different carrier….. for 99p. Setting up the Huawei E586 was simple, just insert the SIM card and battery and turning it on. I then browsed for a WiFi network with my Macbook and connected by entering the password, and that was it. I was on line and connected via 3’s HSPA+ technology at a reasonable 16Mbps download and 4.3 Mbps upload – that was quicker than my home broadband only three or four years ago! Doing a quick comparison, it was quicker than the 3G connection on my iPhone. The big test though would not be in the office… but out in the real world in the caravan pitched in the wilderness… OK well not quite the wilderness, near Lytham St Annes in this case! In the caravan it worked pretty well as much as it did back in the office. I could connect to the modem via WiFi or use the supplied lead to plug it in to a USB port and connect via cable and charge the unit at the same time (there is a separate mains charger supplied with the unit). The battery life is supposed to be around 4 to 5 hours with something like 100 hours in standby, it didn’t show any signs of needing a recharge all weekend. Where we were camped, the signal to my iPhone was only showing 2 bars, so I simply connected via WiFi to the Huawei E586 without any problems. The next test would be Sue’s Blackberry, and again easy to connect and worked perfectly. The small screen on the Huawei E586 shows the signal strength, data usage, how many WiFI devices are connected and the time you have been connected. I wondered if I could improve the signal strength by locating the unit on the roof of the caravan. Up to now I had it sitting in its stand by a window. Placing it in a small sealable plastic box and placing it on the roof made a slight improvement… but as soon as I lifted it off the aluminium roof the signal strength shot up to max. So I managed to site it in the centre of the large roof light… still showing maximum signal strength. Watching videos on You Tube, which can be a bit of a test for most devices was not a problem and streaming the BBC news channel live was a success too with no pixilation or freezing of the image, even when sending and receiving emails. The next thing to try would be to connect a 3 metre USB cable and mount the unit on a short pole above the roofline of the caravan for those really difficult signal areas. I’ll get back to you on that! The Huawei E586 is easy to use. It seems to connect even when my iPhone and Sue’s Blackberry show minimal signal strength, and as it’s currently on a different carrier, it increases the chance of staying connected with our smart phones and tablet devices when out and about. (The only thing I didn’t do was check to see if Sue’s Kindle would connect via it). When you connect via the supplied USB cable, it allows you to access the admin side of the Huawei E586, so you can configure it’s settings. I’d recommend that you do this and at least change the password if nothing else. I made a couple of other changes so it will not show up if someone is casually browsing for a WiFi network to connect to. The instructions that come with it are basic, and I’m not going to go through them here, but a quick search on Google brought up a number of sites that had lots of setup help… and quite a few handy hints too. If you are going to buy one, make sure it is factory unlocked. The one I bought is , although it is branded “3”. Being unlocked allows me to use it with other carriers SIM’s both here in the UK and abroad. How cheap is it to run? Well I bought some 1Gb Data SIM’s for 1p each…. so when they are used I could just throw them away and use another one. You have a month from activating the SIM to use the 1Gb. Look out for cheap P & P and be careful as some sellers charge P & P per SIM even on multiple orders. Sometimes, just buying a new SIM is cheaper than topping up, you have to do a little research. You can also buy via the internet pre paid data only SIMS for various carriers in several countries, I’ve not yet tried this out, but will be doing so in the near future. So if touring, or just need to be connected while out and about the Huawei E586 could be your connectivity answer…… that is until something better comes along next week! Excellent report. Do you know if these sims are still available at those prices as I cant find them? I think the supplier I originally used messed up. I went to check and it seems that it’s 1p per SIM plus P & P on each SIM… so just under four pounds each. I was originally charged only one lot of P & P, about £3.70 or £3.80 on my original Amazon order. It looks like ‘3’ have tightened up sales of their cards as it is becoming quite difficult to get them for 1p. Liked your report on the E586. Excellent product. The place I originally got mine from can’t get them any more. I’m looking round for alternatives at the moment. I’ve just moved Sue to an iPhone (from a Crackberry) and after looking at the deals for SIM only, I went for GiffGaff…. I think that they ‘might’ have a cheap data only SIM as well. It’s on my ‘to do’ list to check it out. Can i use a usb cord and the head is the one that i can plug in into the outlet? And if ever i will be charging and using it at the same time, do u see ur battery icon moving like its filling out same thing with cellphones.. Coz mine is moving but after a few seconds it will stop moving so i dunno if it is charging in that case. Thanks and nice review by the way.. I assume you mean use the USB cord that came with the modem plugged into a charger which is plugged into an outlet? If so, yes. I actually use an Apple USB charger…. it means I only have to carry one charger for several devices. The little battery icon is the same as on some cell phones, it appears to keep filling up when it’s charging. Once it is charged, it just appears as a solid battery symbol. When you plug it in to charge, if it is already charged up, the battery icon will only appear to fill in for a minute or so before showing fully charged. I use GiffGaff quite a bit but another one worth a look is Samba. You ‘earn’ free data by watching videos as well as topping up. Samba runs on ‘3’ too. I migrated the Huawei over to a GiffGaff data only SIM not long after I changed my iPhone over. Not had any problems with it and it’s handy to carry about just in case my MacBook can’t lock on to a free WiFI signal somewhere. 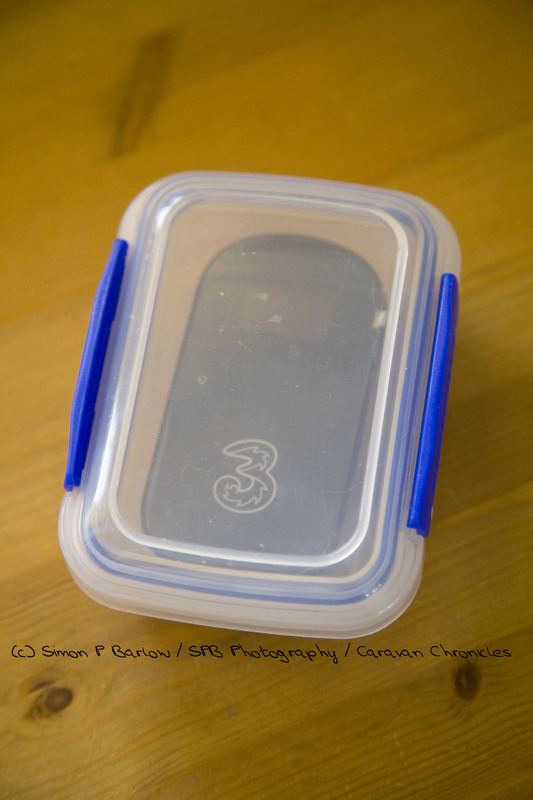 Always carry a ‘3’ SIM and a Vodafone SIM… just in case! Hello there Simon. I have read with interest your article on the Bear Extender gubbins and have, accordingly, mailed the UK firm that you dealt with explaining that while in France I have legal access to any ‘Free’ hotspot that I can pick up; that there is one near me and that I wish to fit something permanent that will receive, boost and distribute this signal within my not so large apartment as my wife is a PC user while I am a Mac user. I aksed if they could help me in this regard and mentioned the 18db antenna. However, this E586, what exactly does it do and how could it help me/us? We happen to work on boats and are, accordingly, a good distance away from WiFi while it might even be useful when in the apartment? The Bear Extender is really meant to extend the reach of one divice allowing it to connect to weaker WiFi hot spots. Realistically for your apartment you would be better looking for a WiFi extender with remote antenna. This would allow you to place the antenna in the best location for connecting to a remote WiFi hot spot and then re-broadcasting the WiFi signal locally in your apartment to multiple devices, including smart phones. If you know the rough location of the remote WiFi signal, you could also use this solution with a directional WiFi antenna which is lot more sensitive but would require mounting. Usually they are mounted on an exterior wall facing the right direction but I have seen them mounted in windows. A note of caution, some commercial “free” WiFi hot spots and public WiFi hotspots do have a system of blocking WiFi connections if they remain connected for over a set period of time, so occasionally you might find a good connection will cease after a few hours and only re-connect when you power down the WiFi extender and power it back up. The other thing to remember is that connecting via a publicly available WiFi network is not considered secure and the only thing I’d use it for is browsing the internet making sure I had robust firewall software on any devices connecting to it. For use by a single device while working on boats, the bear extender will do the job, as long as the aerial can pick up the signal. There are now small routers that will not only connect to WiFi signals, but also connect to the mobile phone network to provide the best connectivity. 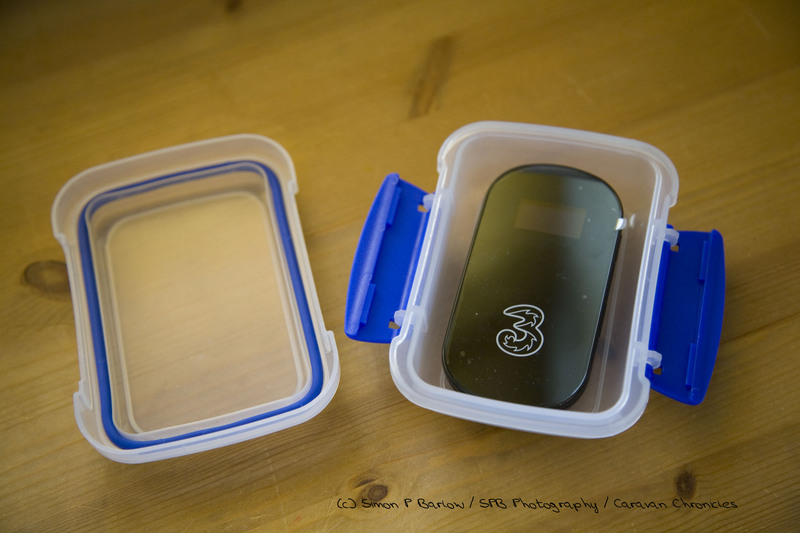 These are a hybrid MiFi and WiFi device and can be used on board boats to provide connection while 2 to 3 miles off the coast in favourable conditions. Simon, Thank you. That was quick. So while I could mount a directional antenna on a windowsill I could seek out the strongest local signal (?) feed the antenna signal to the Bear extender and distribute the signal. As regards ‘Free’ we subscribe to them in another apartment and by so doing we have access to any Free signal lurcking about using our ‘Free’ identification code and password. This works but the local signal in our other place is very weak, hence wanting to grab and amplify it. ‘Free’ use Orange network antennas where they haven’t yet got their own. I switched to ‘Free’ after years of Orange France and high bills. If the marine applications are stronger as it were (this sort of stuff isn’t my forte) shouldn’t we go for this in the apartment or are we talking about silly amounts of money? If not perhaps you could guide me here? Again, thanks for the swift response. Shaun. The Bear Extender works by providing a more efficient connection to a WiFi hotspot and providing the connection to a USB port on a device. You need to run the provided software on the PC/MAC to make it work. You can share this out to other devices by using the PC/MAC as a node, but this is not really how it was intended to work and you would need to have the PC/MAC powered up all the time you wanted to use it. 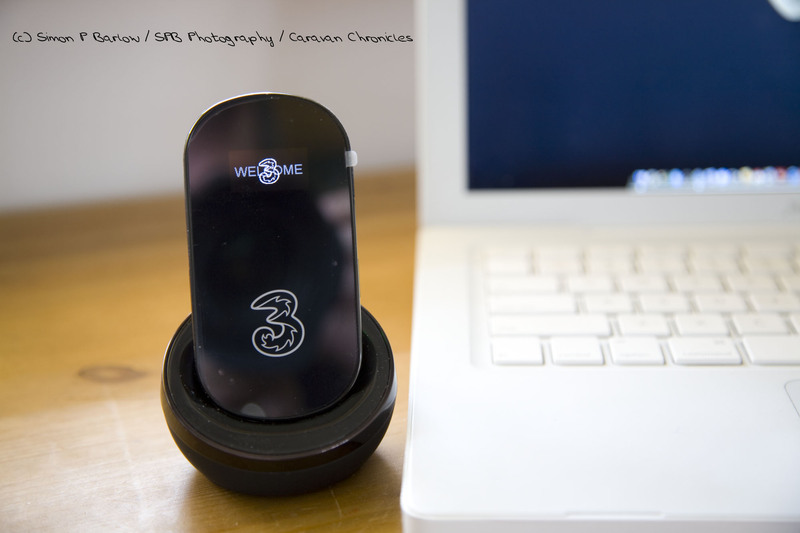 A WiFi extender is a stand alone device that received a WiFi connection from a distant hotspot and re-broadcasts it locally for several devices to use. Usually its a small box with two or three antenna on it, one antenna can be replaced with a remote directional antenna on a lead. The lead is usually about 2 metres long and the unit is powered from a mains socket and can remain on all the time. Marine units are usually more expensive (isn’t everything that has “nautical” in the text!) but domestic equipment will work just the same. The reason the distance is usually better is down to the fact radio waves propagate across water much further. You can quite often use your mobile phone 5 or 6 miles off shore when you can’t get a signal more than a couple of miles from a cell tower on land. On the Channel Islands it is quite easy to pick up a French mobile operators network on the mainland for example. The other reason is also down to the antenna location. Quite often it is co-located with the VHF antenna up the mast to give the best line-of-site to any cell towers located on shore. There are also ‘puck’ or ‘mushroom’ antennas (the name is a description of how they look) that are designed to be fitted ‘through-the-hull’ on cabin roofs, but being ‘for marine use’ usually come with a £100 price tag…. and stainless steel screws! I think they will be able to sort you out and I know they will be able to ship to France. Simon, for both your inputs, thank you very much. Just been too bogged down to reply any quicker. I am currently looking at the “Caravan” package as the chap seems to think that this is the best way to go and I am in no position to argue. Unless you think otherwise I probably will not hear from you again so I wish you a good life and an extremely (almost vulgar really) Merry Christmas. Best, Shaun.